color of our products can look different according to different monitor settings. 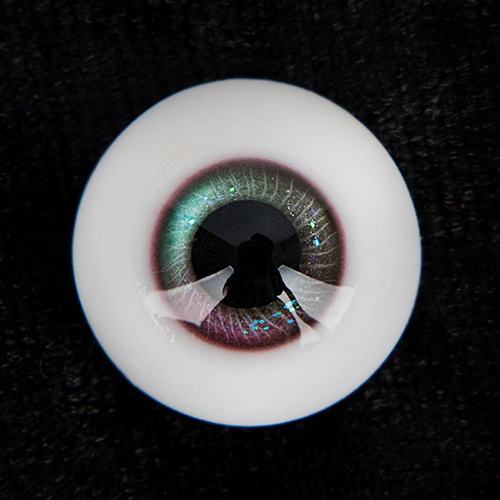 All Resin eyes are made to order. Because process is done manually, there might be differences between each eyes. There may be small bubbles, dirt and debris. Production period is approximately about 7~21 days. We finished with UV cut coating,and use UV cut clear urethane. Please be careful about handling discoloration during prolonged periods of UV exposure and scratch.